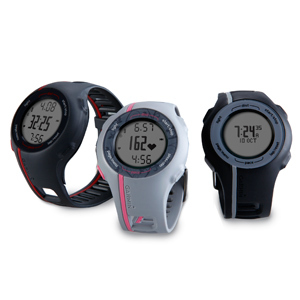 Some versions of the Forerunner 110 (men’s black/red and women’s grey/pink) come with a heart rate monitor to display your heart rate in beats per minute. 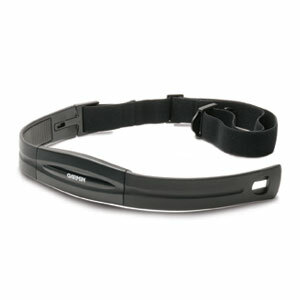 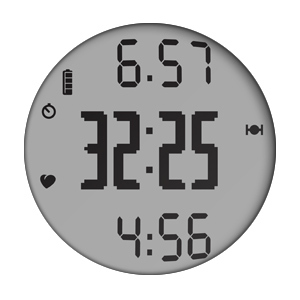 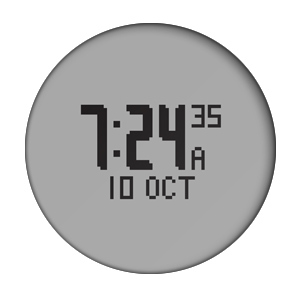 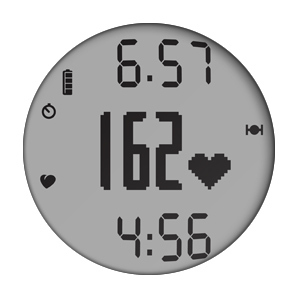 It also provides heart rate-based calorie computations so you can accurately track your calories burned. 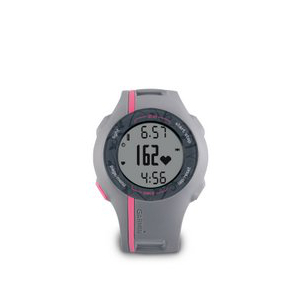 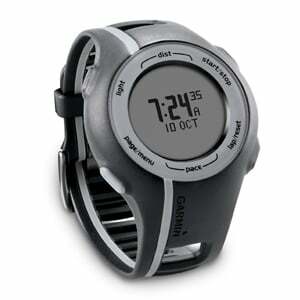 If you have the black/grey Forerunner 110 without heart rate, you can buy a Garmin heart rate monitor separately or use with an *ANT+® heart rate monitor you already own. 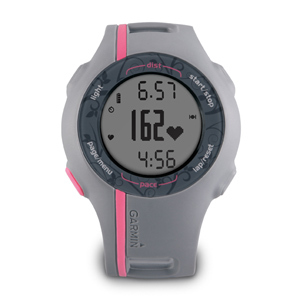 Beginner and advanced runners alike know that reviewing data from your run can be motivating and provide meaningful feedback for improvement. 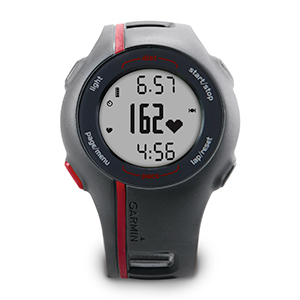 Tracking your data is simple with Garmin Connect, our website for free data analysis and sharing. 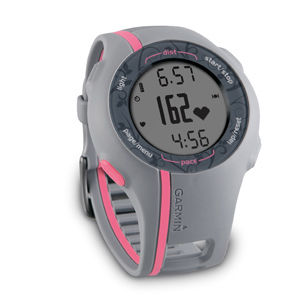 Just upload to Garmin Connect from your PC or Mac®, then see the route you travelled on a map, view a summary of your workout data, create goals and more. 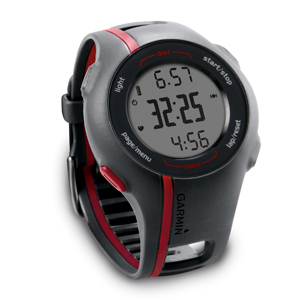 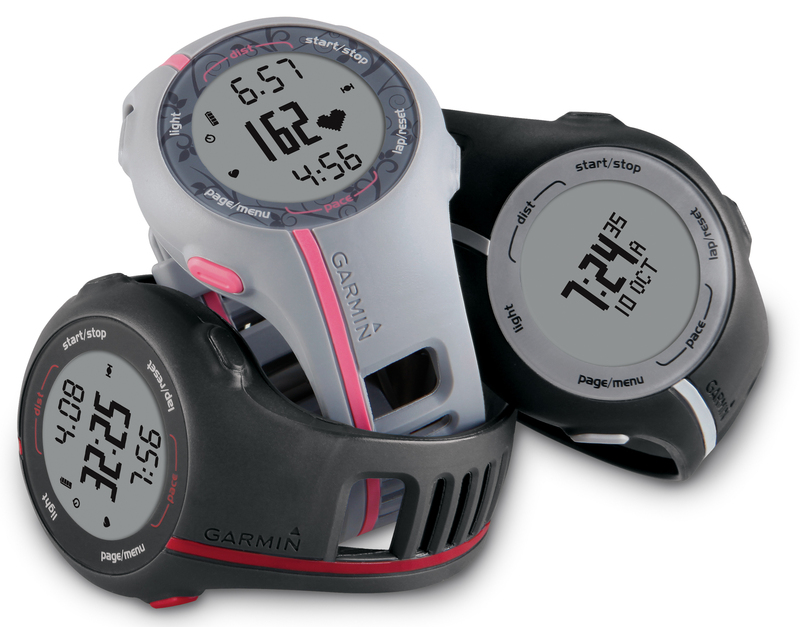 The Forerunner 110 is available in three different versions.